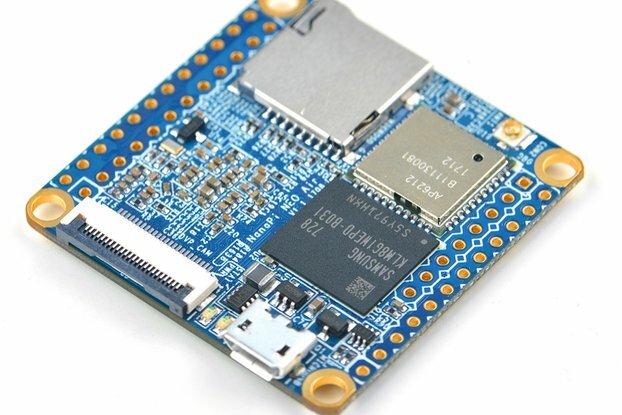 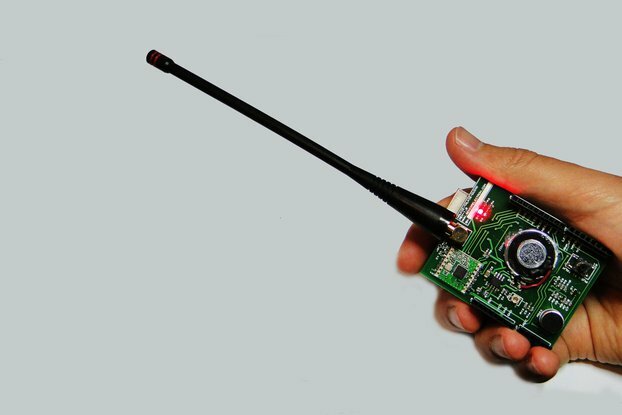 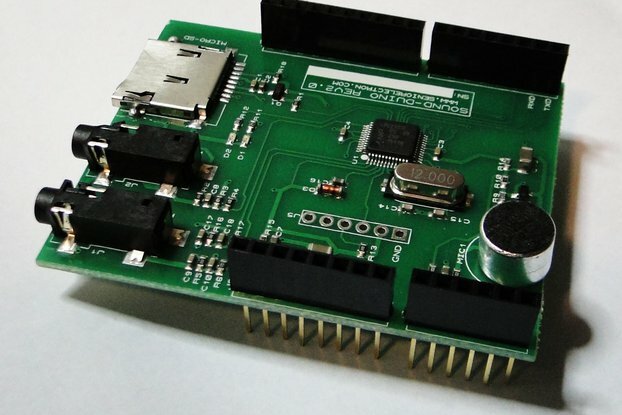 This board is made based on the open source EspRadio project by Ed Smallenburg. 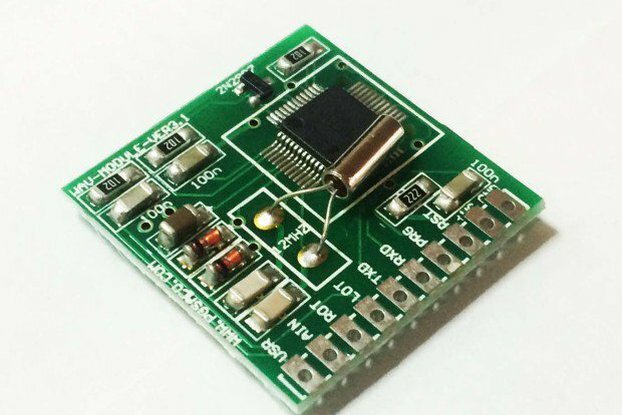 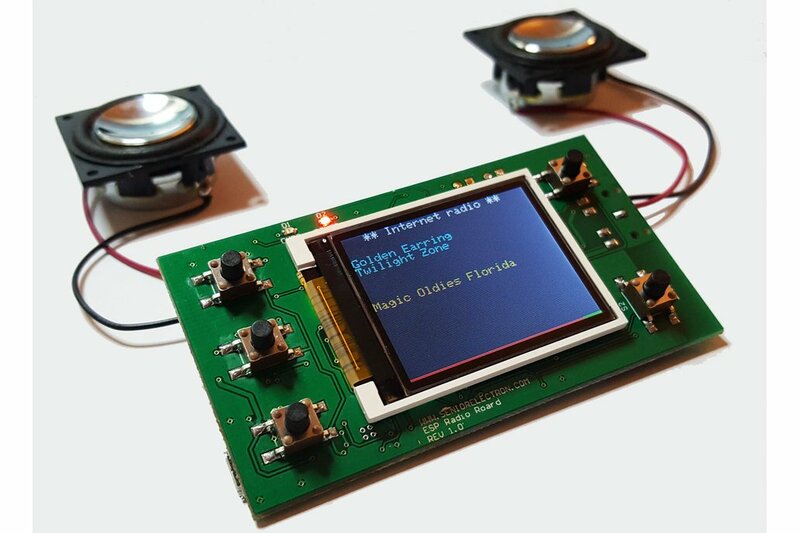 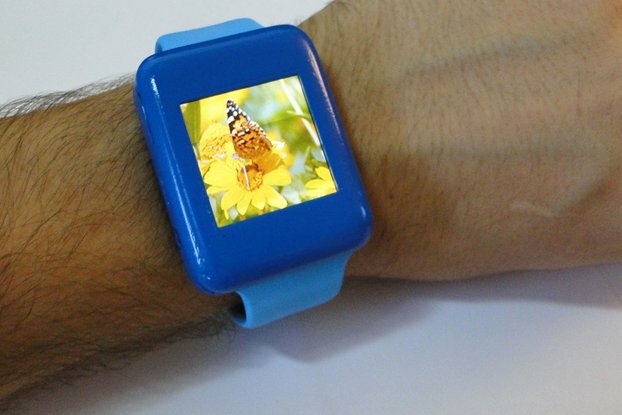 This board is a complete Internet radio based on ESP8266 Module and the Arduino. 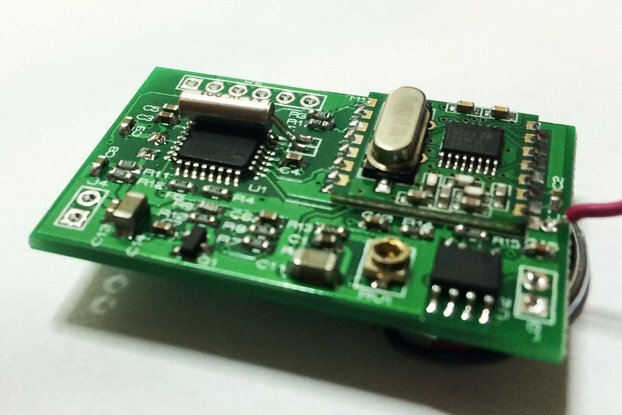 The board has a stereo earphone jack plus two speaker connectors and a on-board 2.5w HiFi amplifier. 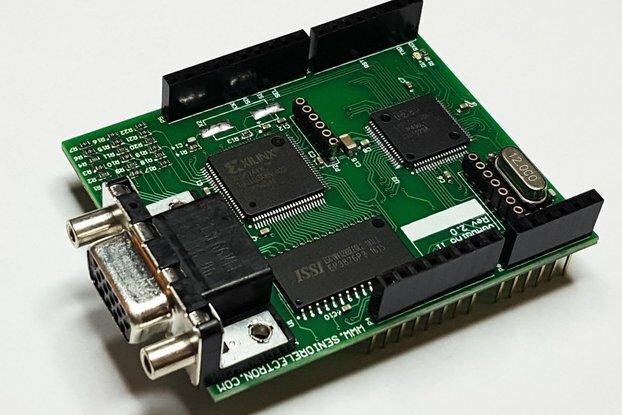 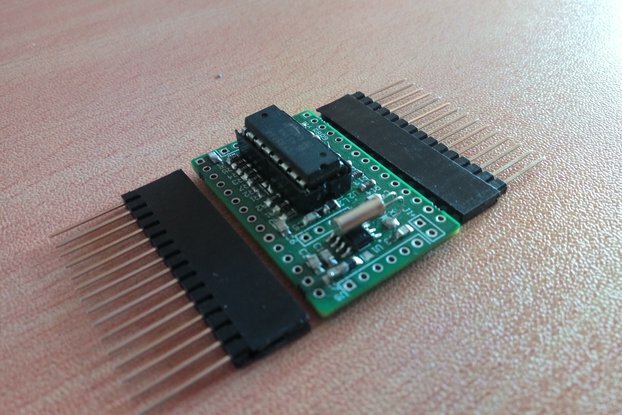 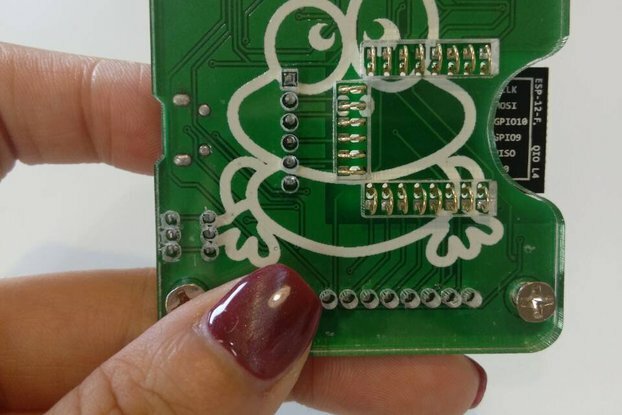 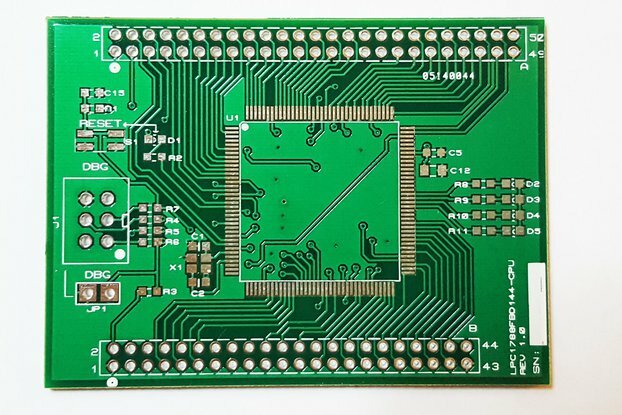 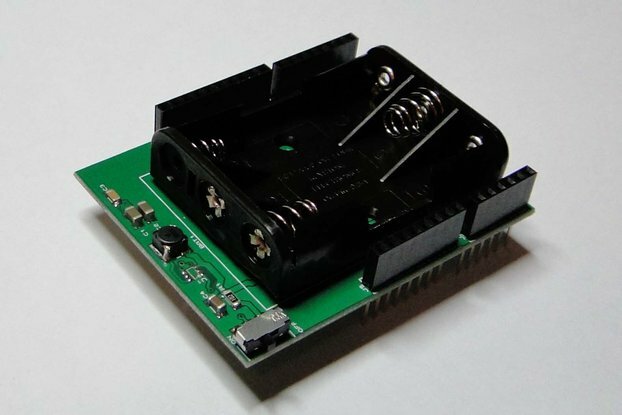 you have two options: Buy the bare board and buy the parts in the BOM and assemble it yourself , or buy the fully assembled board already programmed and ready to use.